Spring has arrived -- it’s a perfect time for spring cleaning and re-modeling! 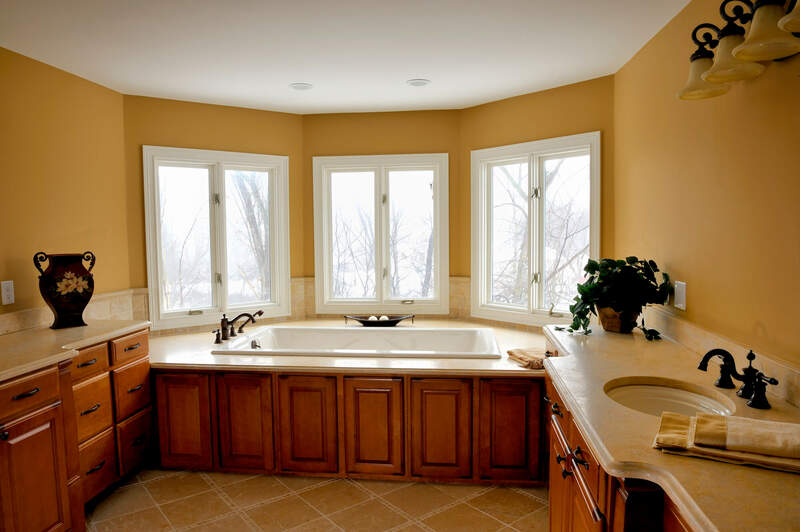 If you are in the market for updating your Idaho Falls home, consider a fundamental place to start: the bathroom. Mathews Plumbing & Heating has over six decades of experience beautifying homes just like yours in the Southeastern Idaho area. 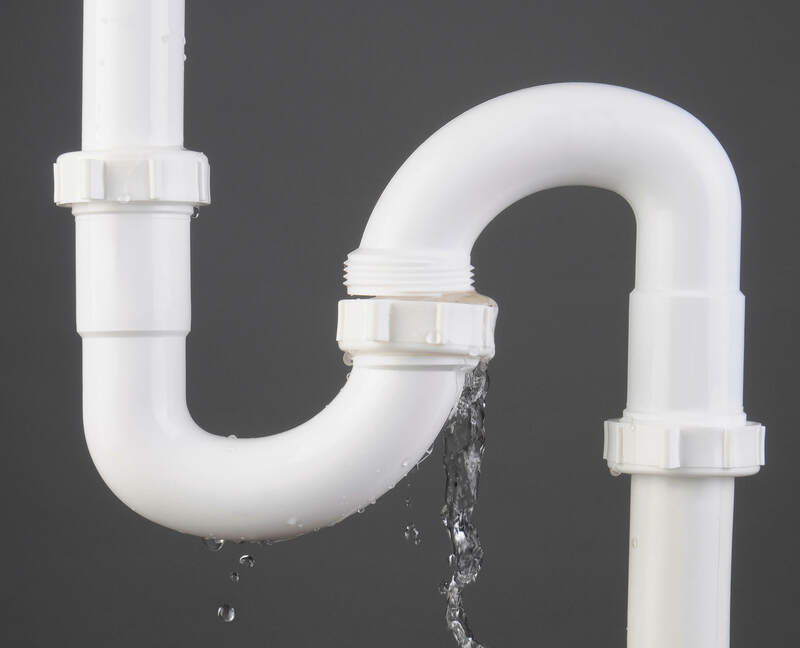 Every Spring, especially in Southeast Idaho, when all that snow is melting, there are a few essential things you should check off your list so that you aren't facing any bigger plumbing problems later in the year. 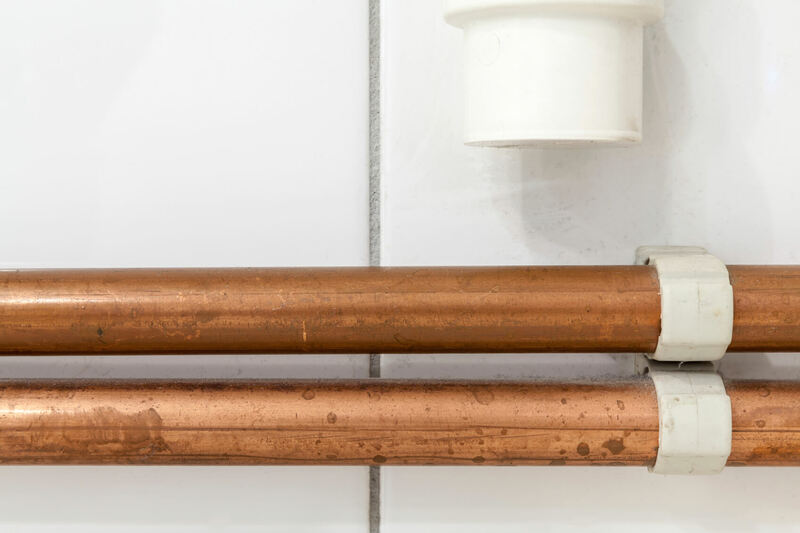 We want you to have a wonderful Spring, so we have put together a checklist of what needs to be inspected and fixed so that your Spring will uneventful regarding your home's plumbing. The bathroom has the most to check for potential problems, so it's a good place to start. 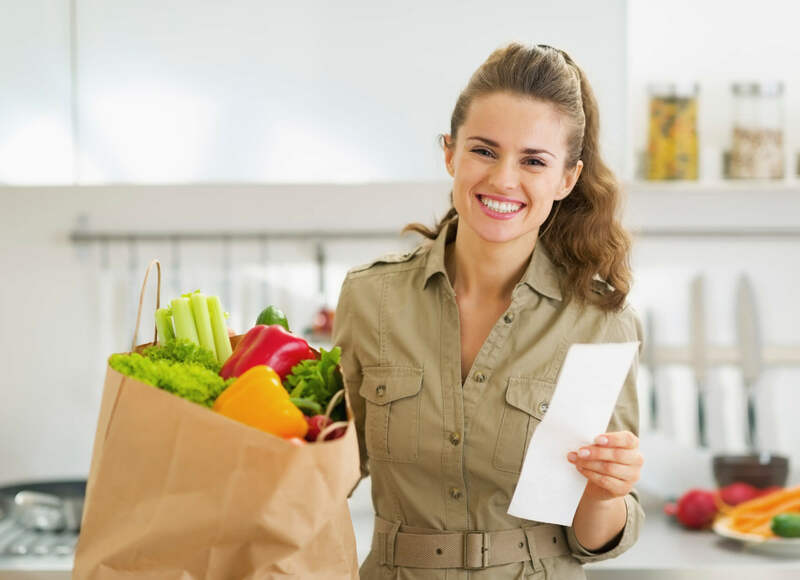 Too often quality is undervalued and not a priority while cost and convenience are said to be the better choice. 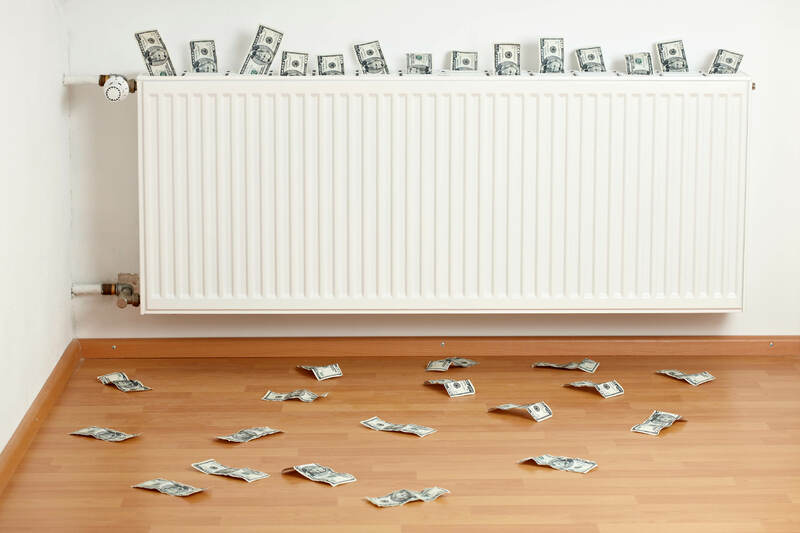 While you can get away with this assumption for some aspects of life plumbing, heating, and cooling are not areas you want to be lazy or stingy about. Mathews Plumbing & Heating does not skimp on quality to get a job done faster. The word quality and all it stands for is an integral part of how Mathews Plumbing & Heating operates. You, as the customer, will never have to worry about the quality of work or materials used when it comes to how we approach your particular situation. 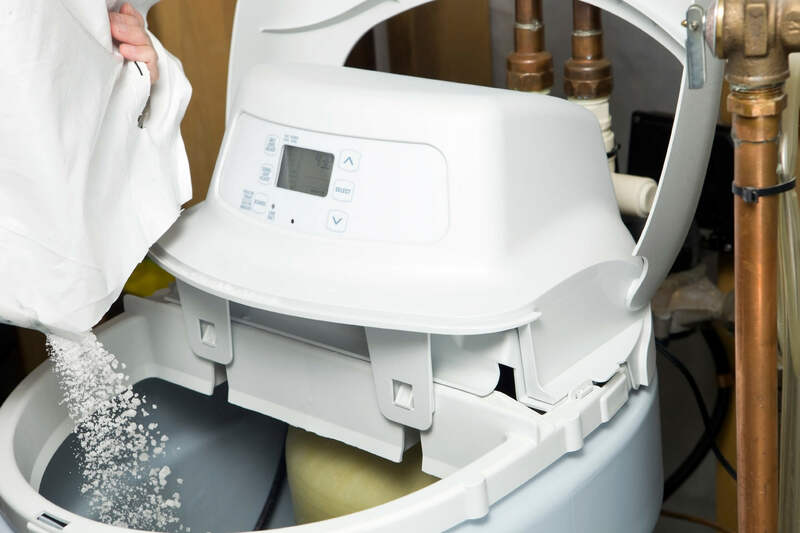 Before we go into all the details of water softener systems, we should probably answer the big question “what is a water softener?” A water softener is a machine that you connect to your water supply to get rid of all the hardness in your water. Hard water is what leaves the grime around water fixtures, causes water heating systems in your house to be less efficient, and leaves a slimy residue on your hair and skin. Every Idaho Falls house consists of the most commonplace fixtures and appliances found in bathrooms, kitchens, and laundry rooms. Repairs, replacements, and renovating these aren't simply done with the wave of a hand or the snap of a finger. There are some fixtures that you can get away with installing yourself while there others that have to be done by a professional. Looking down at your feet, you see that the water is no longer draining. You watch as the level of water rises towards the edge of the shower. You shower faster, trying to beat the impending flood threatening to overflow out onto the bathroom floor. Hurrying to turn off the water, you step out of the newly formed lake, and turn to glare at the drain. The glaring turns into a one-sided staring contest as you look for any sign that it'll start draining again. Giving up, you turn away and hurry off to get ready for the day. It's only after you return later do you find the shower finally free of the watery lake of a puddle you'd left. 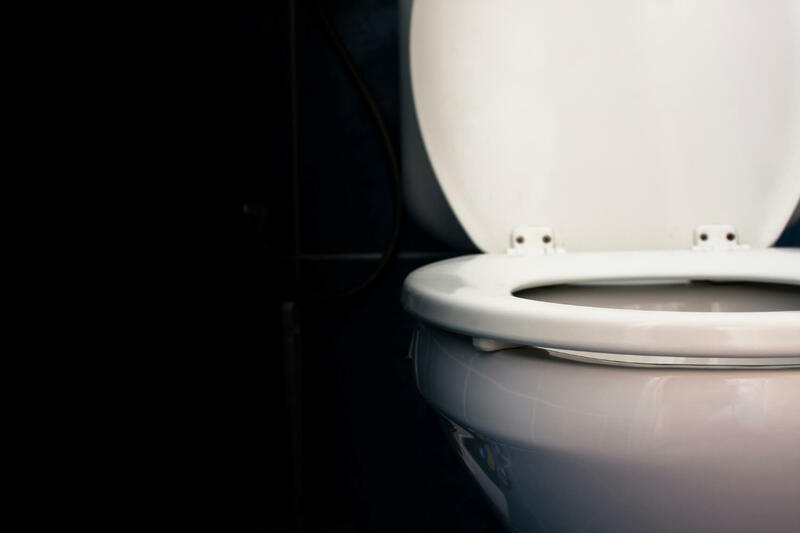 Sighing, you grab the Drano under the sink and dump even more down the drain. "Maybe that will last for a little longer than last time."